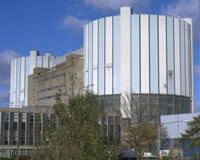 Oldbury power station, located on a 71 hectare site 15 miles north of Bristol on the south bank of the River Severn in South Gloucestershire, is a defueling twin reactor station. Since 1967, the station produced electricity around the clock supplying on a typical day 435MW of electricity. After 44 years of safe operation, Oldbury stopped generating in February 2012. 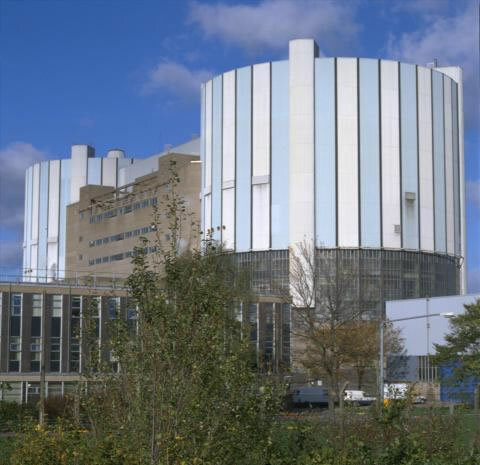 Work is now well underway on the site to empty the reactors of over 52,000 fuel elements, which will be sent to Sellafield for reprocessing.